If you have missed the application deadline of March 15th, but are still interested in applying, please contact Kerry Bullard kbullard@eou.edu. 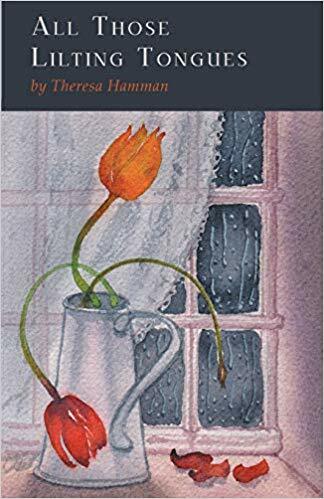 Theresa Hamman will read from her chapbook, “All Those Lilting Tongues,” at Le Bebe Cakes on April 20 as part of The Carl and Sandra Ellston Ars Poetica Literary Lecture Series. 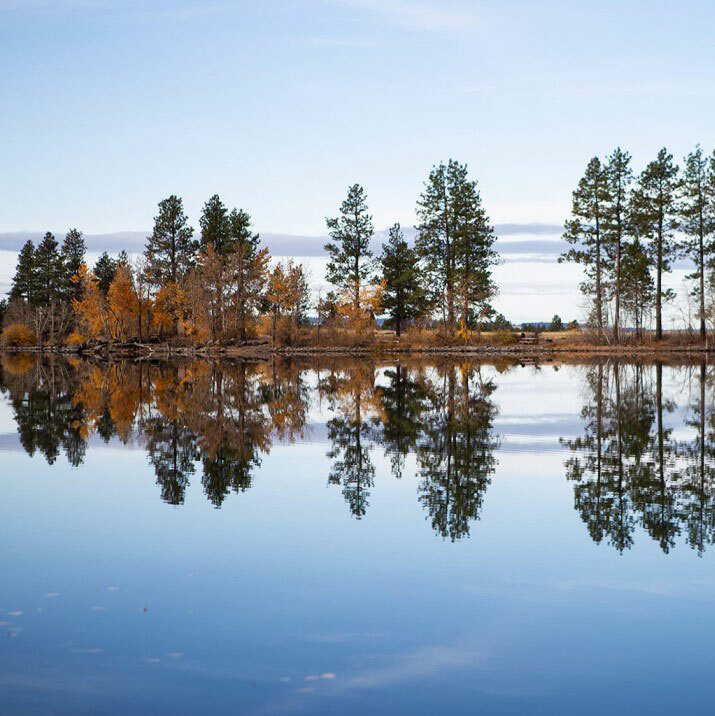 At Eastern Oregon University, we share a core belief that creative individuals are an under-appreciated and under-used resource. The creative makers among us have much to offer their communities and we commit ourselves therefore to fostering that creativity. It is our belief, too, that finding community-based solutions to the real problems communities face can and should be a collaboration in which the creativity of artists and writers play vital, enduring roles for enriching the lives of all. The Grande Ronde Valley and nearby Wallowa Valley are gateways to Eastern Oregon’s Wallowa Mountains and Oregon’s largest wilderness, the Eagle Cap Wilderness, which provide an exceptional resource for student writers enrolled in our Wilderness, Ecology, and Community program. 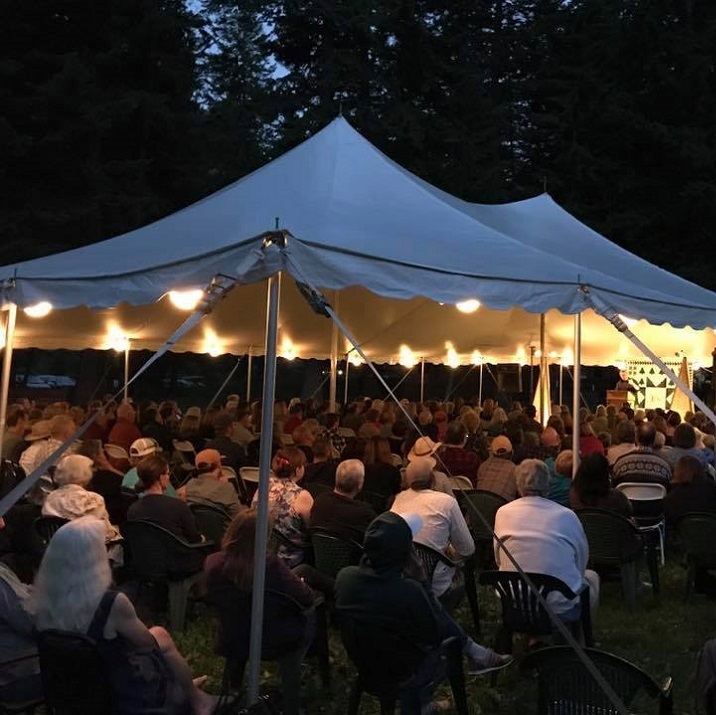 In collaboration with our program partner, the Summer Fishtrap Gathering of Writer’s at Wallowa Lake near Joseph, Oregon, we strive to create a truly one-of-its-kind literary experience for our students.